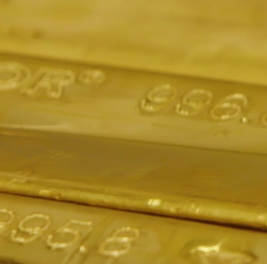 2019 GOLD PRICES will rise just 3.5% in US Dollar terms from last year's annual average, hitting a peak of $1405 with a low of $1220 to trade at $1312 per ounce overall. 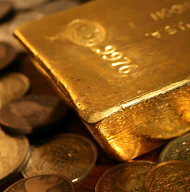 That's the average 2019 gold price forecast today by the 30 professional analysts entering this year's annual competition at precious-metals trade body the London Bullion Market Association. Over-shooting in 2018 by $50 an ounce, the average LBMA entry was just $13 out in 2017 but $148 too bearish for 2016. This year's survey shows more consensus and a tighter range between analysts' forecasts than any year since the gold price crashed in 2013. Today's highest annual average forecast comes in at $1365, predicted by independent analyst Rhona O'Connell, formerly head of metals at Thomson Reuters GFMS and joint winner of the 2014 silver-price forecast. 2017's palladium winner William Adams of specialist news agency Fastmarkets – now part of the Euromoney Group – makes today's lowest annual gold price forecast for 2019, predicting an average of just $1242. 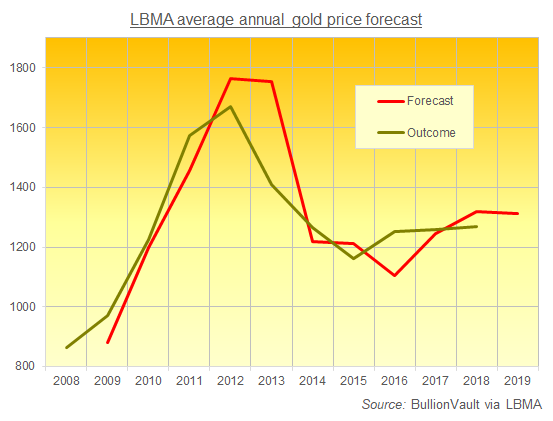 At just $125 per ounce however, the difference between O'Connell and Adams' annual average forecasts is the smallest gap between the LBMA competition's most bullish and most bearish predictions since at least 2013 – less than half the last half-decade's average gap in fact. "The bad news for gold is largely priced in," reckons O'Connell, pointing to a peak in the US Dollar's rally on the currency markets and noting that while rising Chinese and Indian prices have "initially hampered demand" in the the top 2 consumer markets, such strength "ultimately tempts the cautious back into the market. 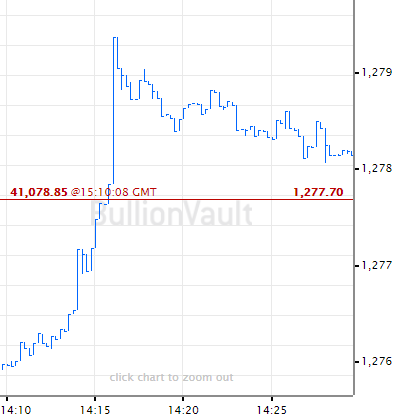 "Continued economic uncertainty and news of renewed and sustained central bank interest are all underpinning factors," she adds, predicting that gold prices will hit a high of $1450 sometime in 2019. "With a US/China trade deal expected before too long," counters Williams, "demand for haven assets may diminish. "Gold was a bolthole for investors in the second half of 2018, but a return to more concerted growth should mean that prices will start to drift lower again," he goes on, predicting that the gold price will bit a low of $1180 sometime this year – "especially if the Fed’s more dovish stance proves short-lived." Looking at the highest high versus the lowest low predicted across all of today's gold bullion price forecasts, the most bullish peak outstrips the most bearish bottom by just $325 per ounce, the smallest gap across an LBMA forecast since at least 2013 and more than one-third tighter from the past 5 years' predictions. Averaging today's 2019 forecasts, analysts in aggregate also see a smaller spread in gold than they forecast for 2018, down from $200 per ounce to $185 as a group. This extends the pattern of the past 3 forecasts, where the New Year has seen the average gold analysis predict a trading range within 3.1% of the prior year's high-low range outcome. 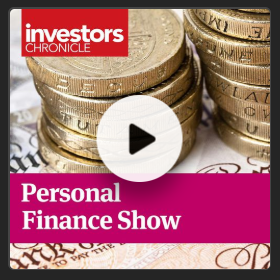 Last year's gold winner, Aakash Doshi of US finance giants Citigroup, hasn't taken part in 2019. This year's biggest bear, William Adams at Fastmarkets was very nearly the most bullish gold forecaster for 2018, over-estimating the full-year average by almost $100 per ounce.